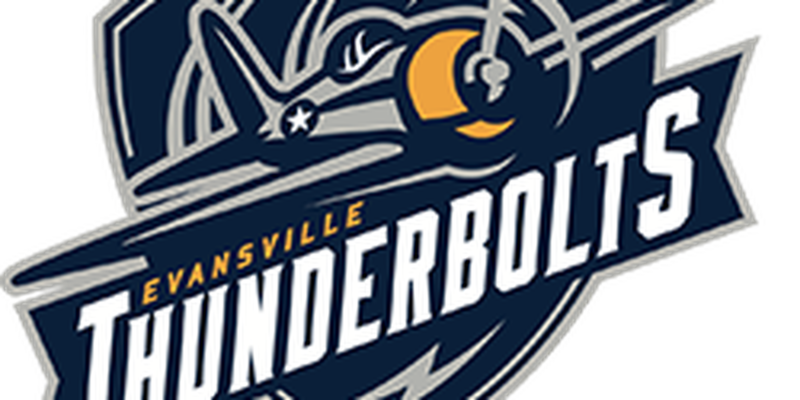 EVANSVILLE, Indiana (WFIE) - The Evansville Jr. Thunderbolts will hit the ice on September 14 for their home opener against the St. Louis Jr. Blues. The game will take place at 7pm at Swonder Ice Arena. In April of this year the team was taken over by new local ownership – Genesis Hockey Development. Genesis Hockey Development has worked to restructure the program, focusing not only on hockey skills but developing leaders involved in the community and excelling in school. New head coach Mike Guzzo and local tutors will help the boys succeed on the ice and off. 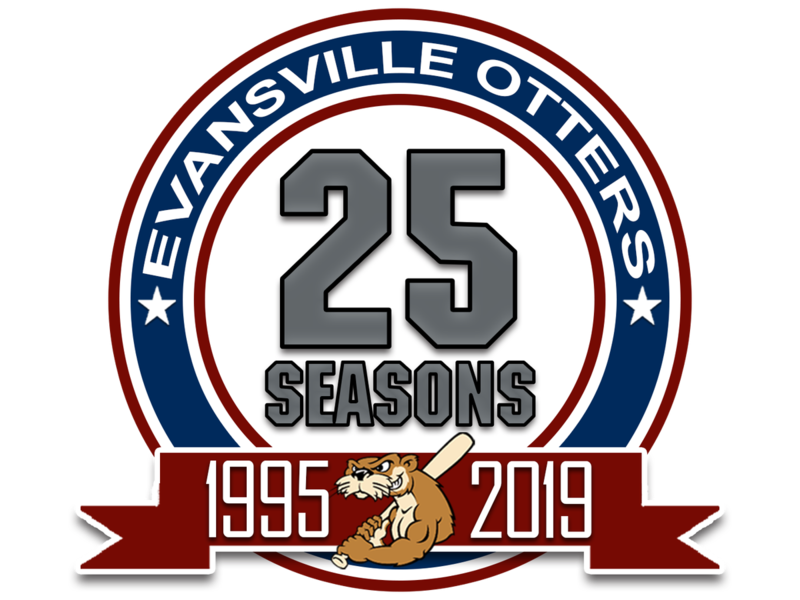 The Evansville Jr. Thunderbolts is a member of the North American 3 Hockey League (NA3HL). The NA3HL is managed by the North American Hockey League (NAHL) and provides a league for student athletes ages 16-20 who are aspiring to play at a higher level. The Evansville Jr. Thunderbolts do just that. In their first year as a club, they produced three NA3HL Top-Prospects and one NCAA college commitment. 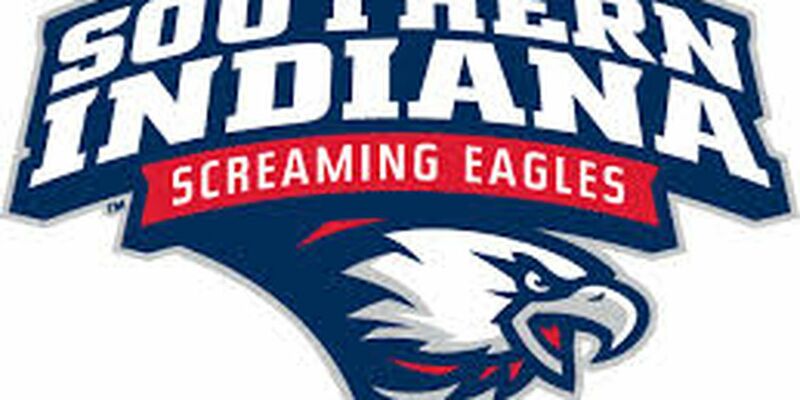 Despite a struggling season in 2017-2018, the Jr. Thunderbolts had five players recruited into college-level play and two players recognized by the NA3HL. 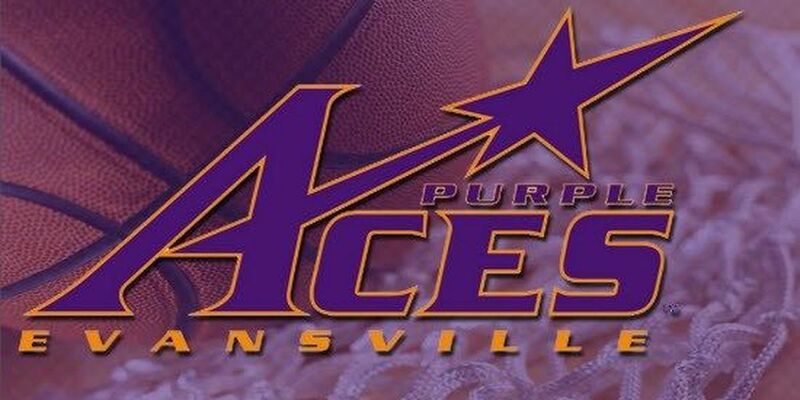 With a new team, new coaches, and new owners, the Evansville Jr. Thunderbolts look forward to the upcoming season with a new sense of direction.